In stylish 1920s London, two beautiful sisters struggle to the top of the fashion world. 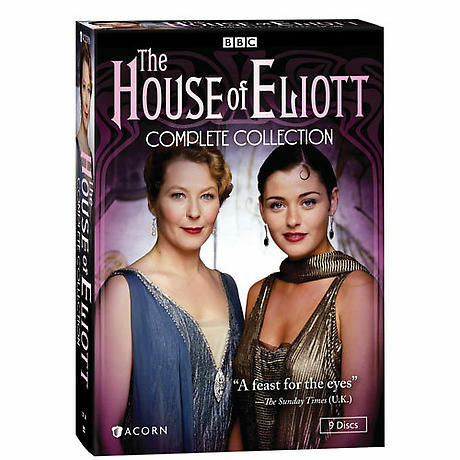 Louise Lombard (Hidalgo) and Stella Gonet (Nicholas Nickleby) are Evie and Beatrice Eliott--born into wealth and privilege, made penniless by their profligate father, left with nothing but a passion for haute couture. Seen on PBS and A&E. 34 episodes, 29 1/2 hrs, 9 DVDs, SDH.